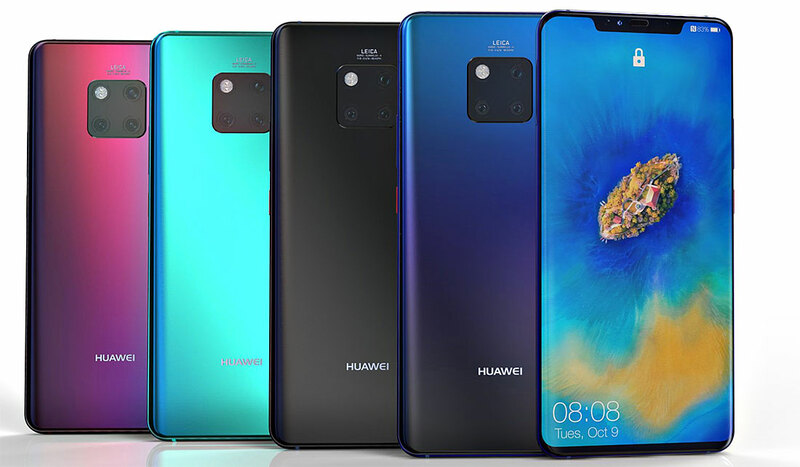 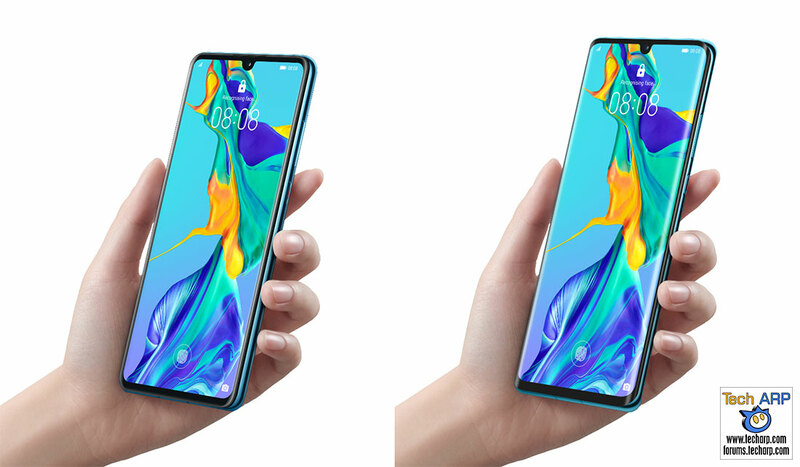 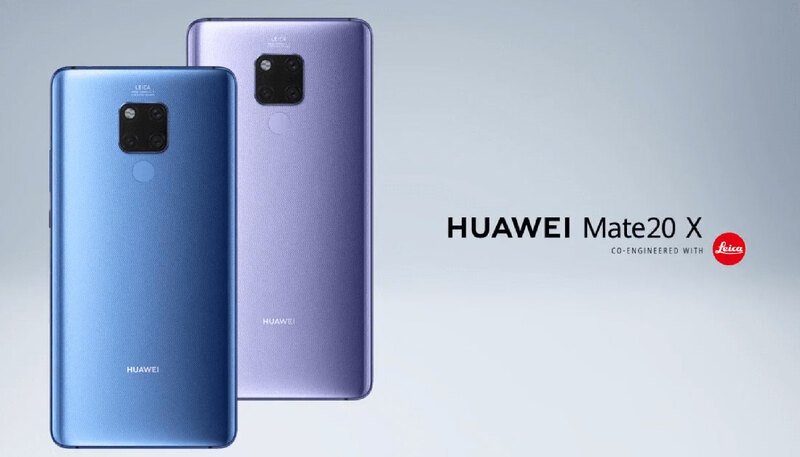 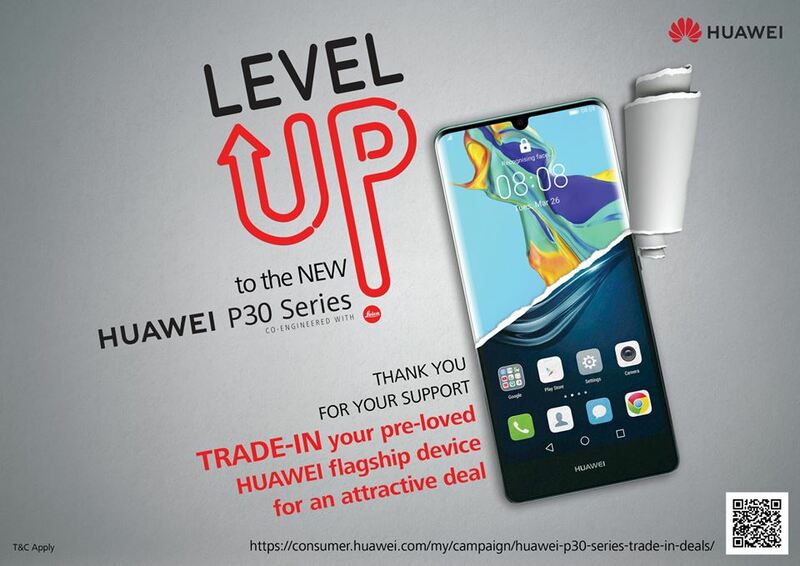 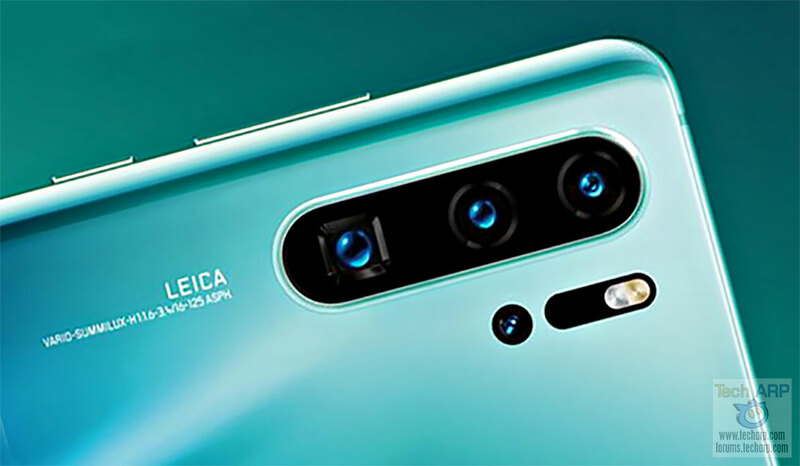 The HUAWEI Mate 20 X Gets A 10% Price Cut! 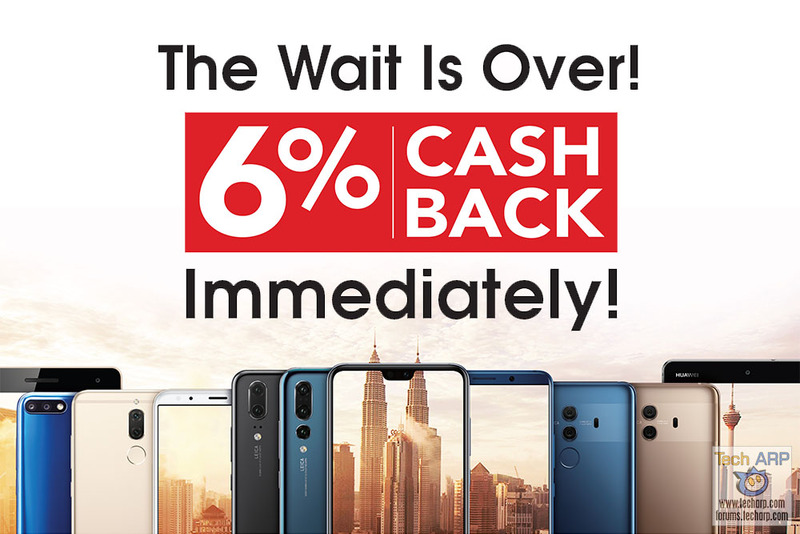 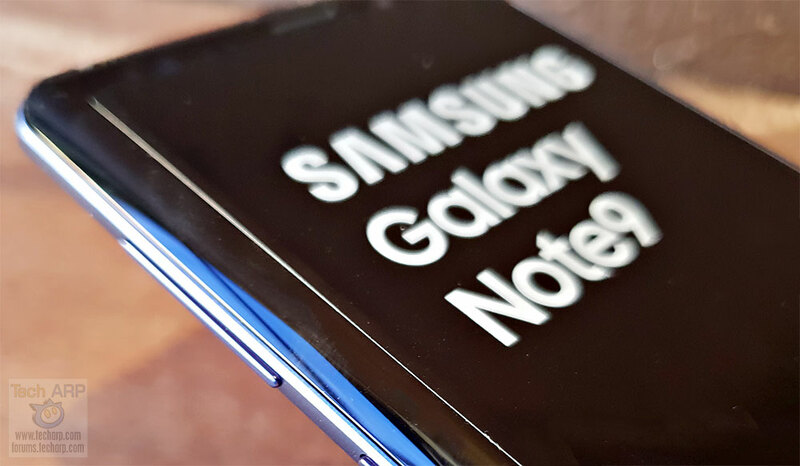 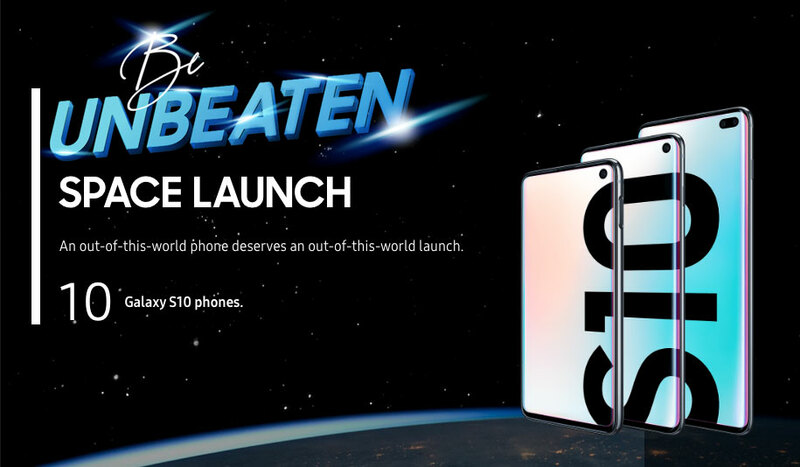 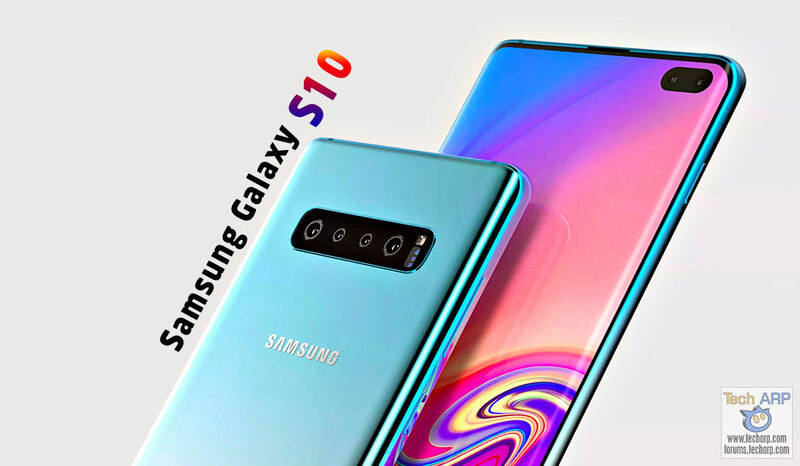 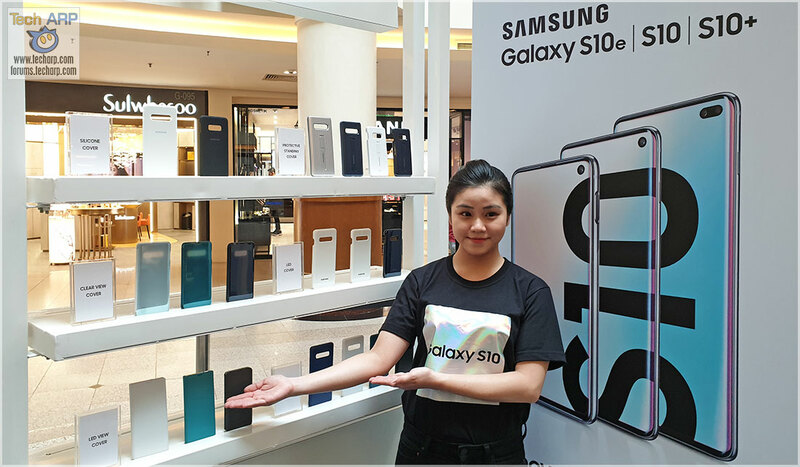 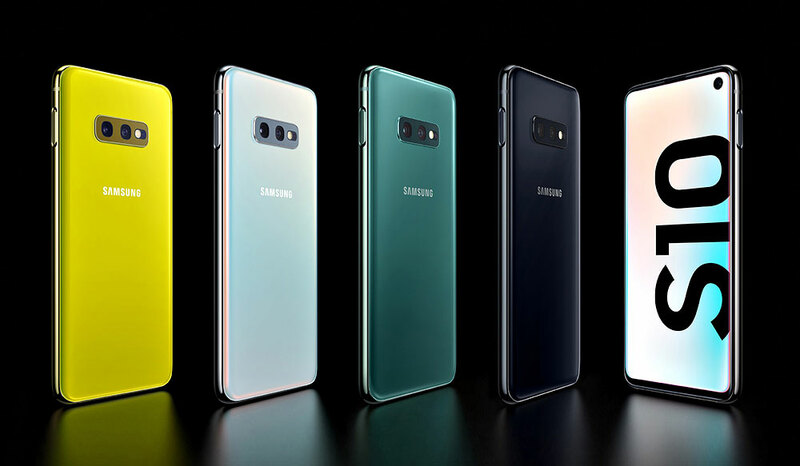 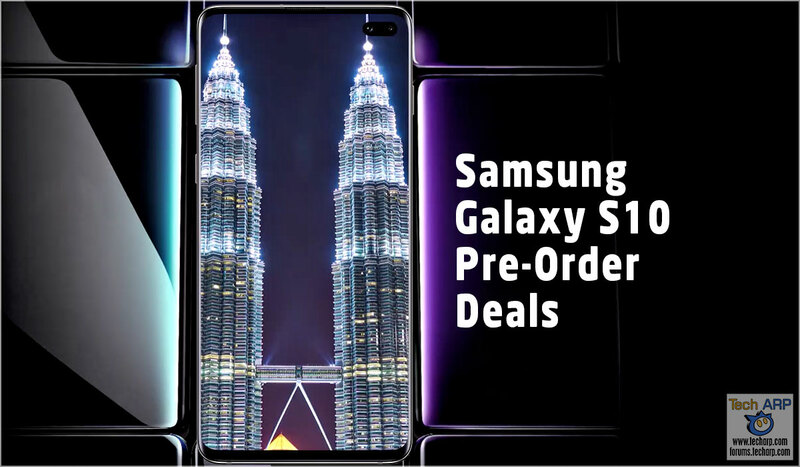 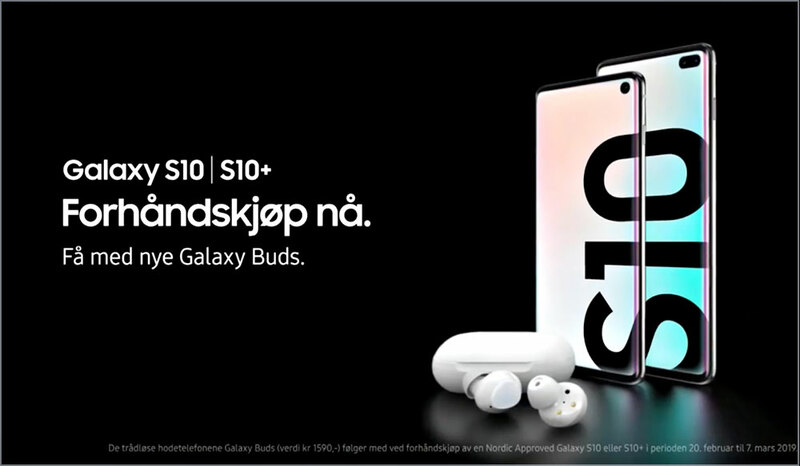 Samsung Galaxy S10 Deals + Cash Rebate – Don’t Miss ‘Em! 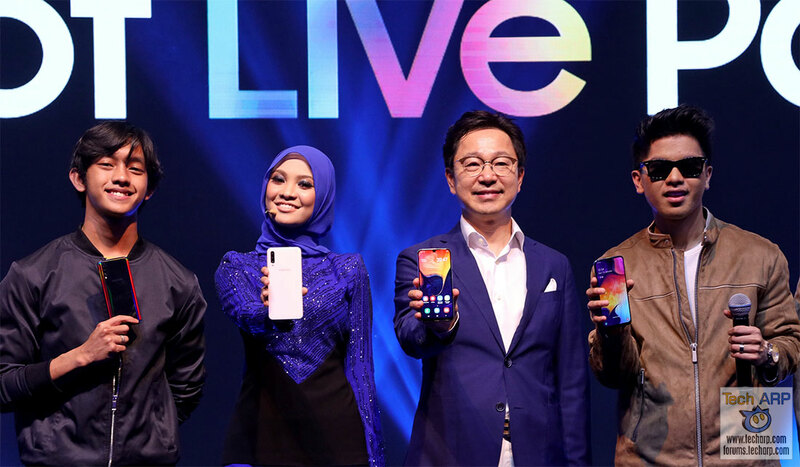 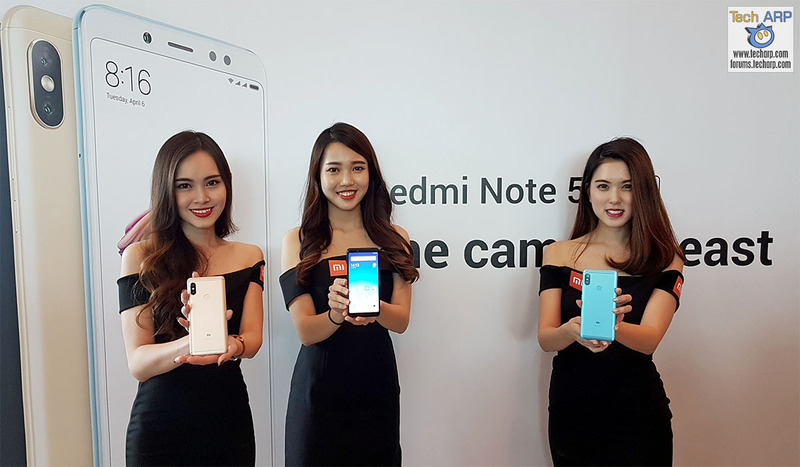 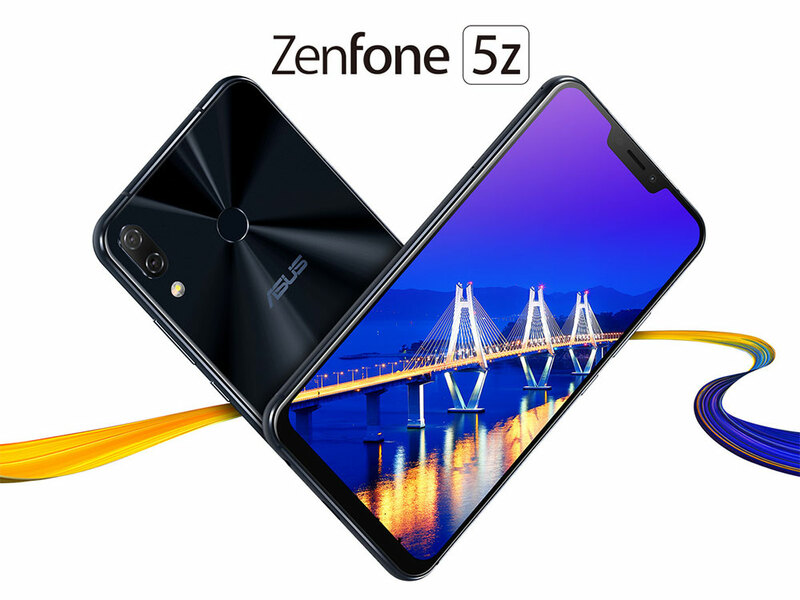 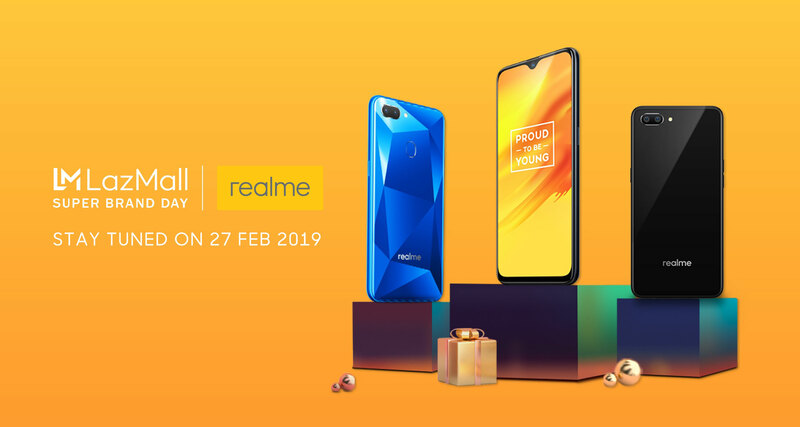 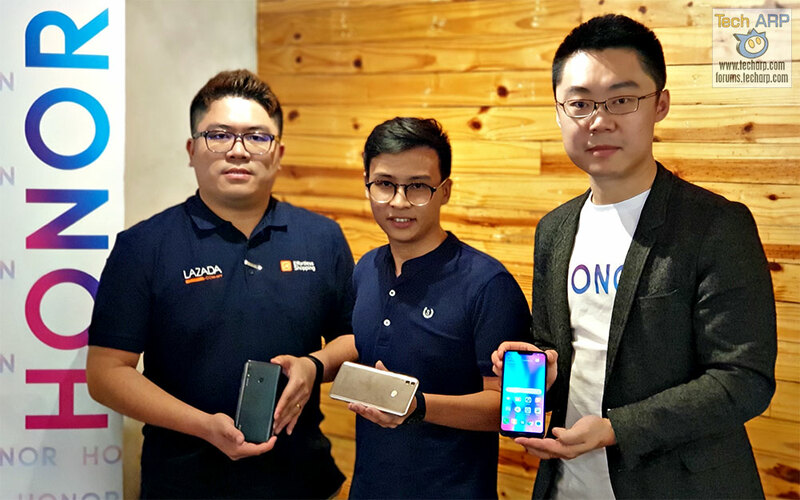 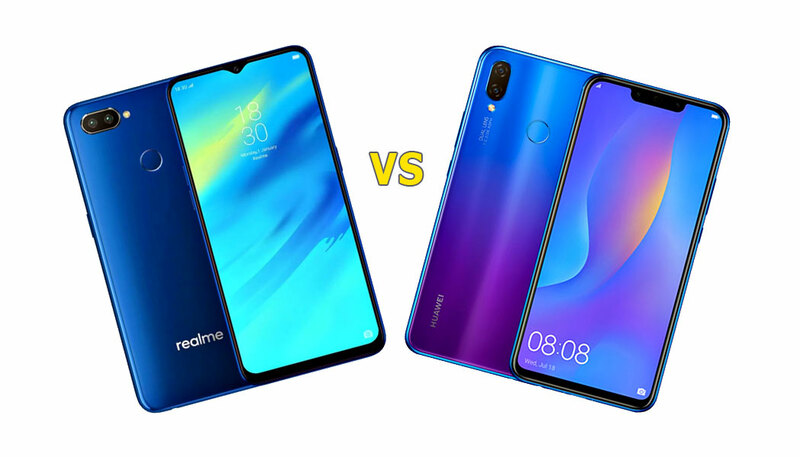 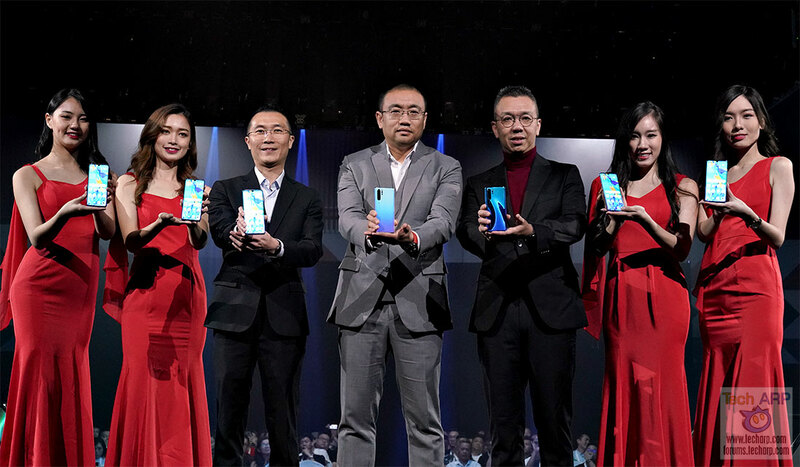 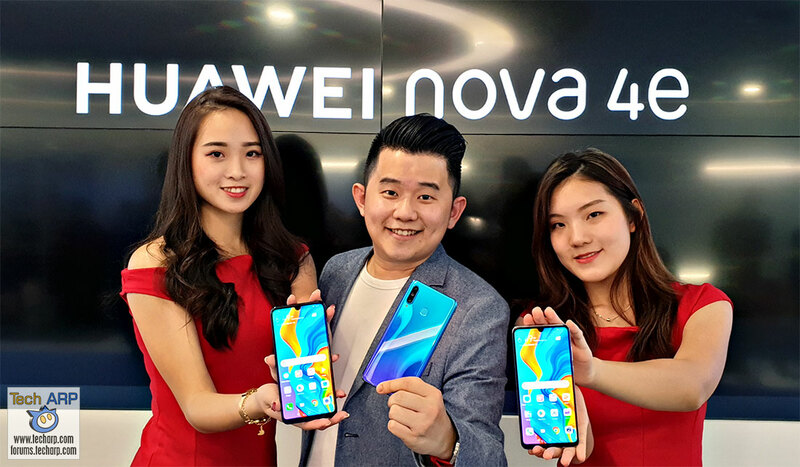 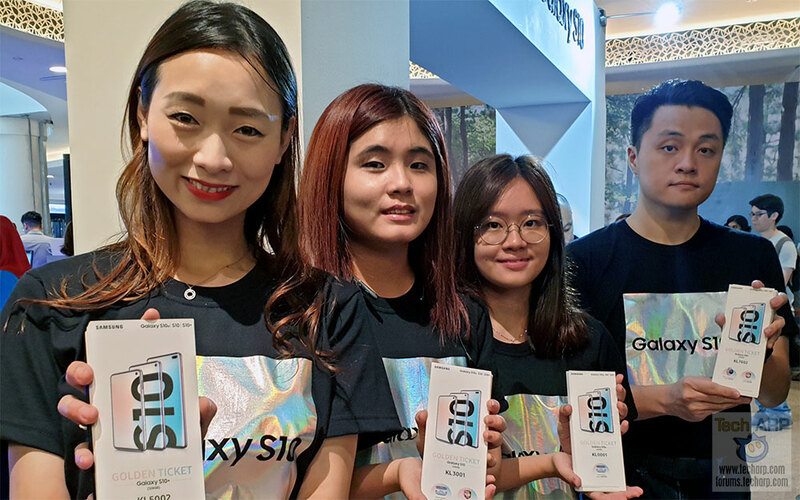 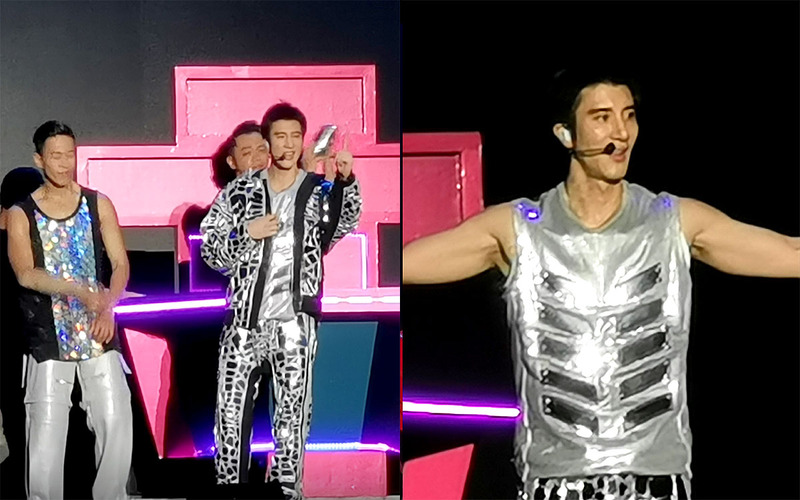 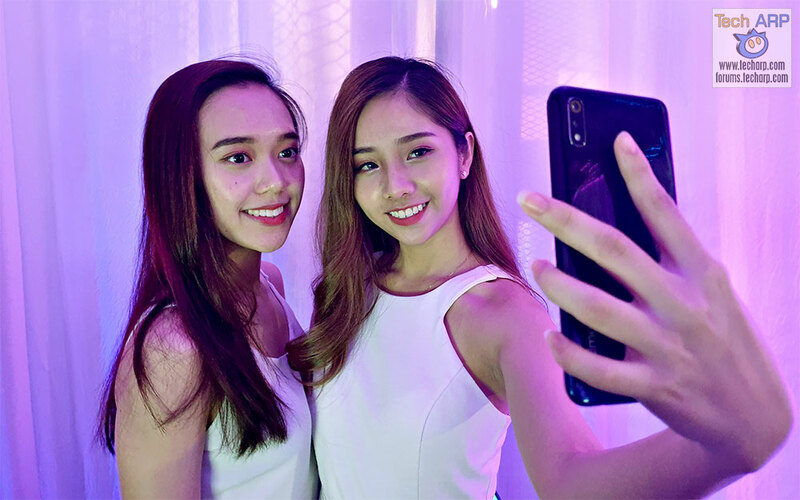 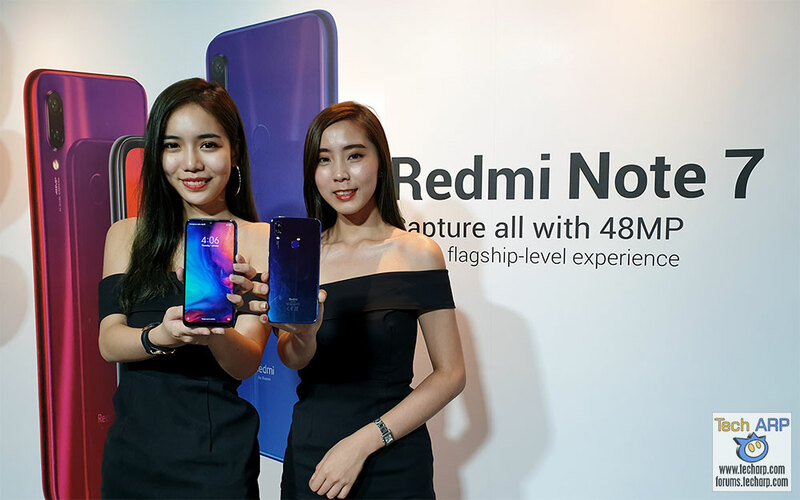 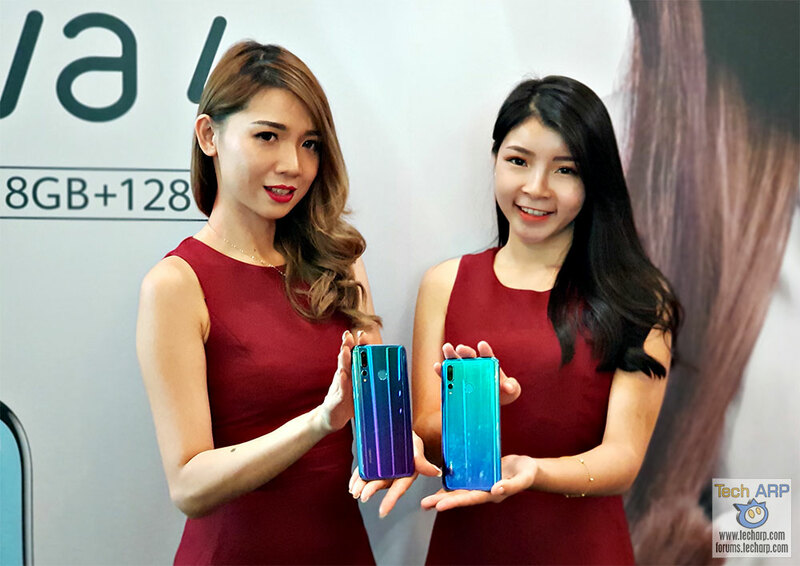 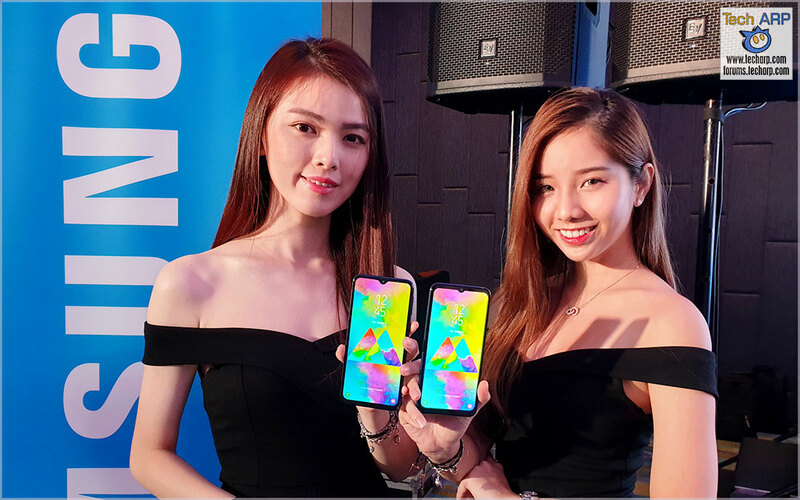 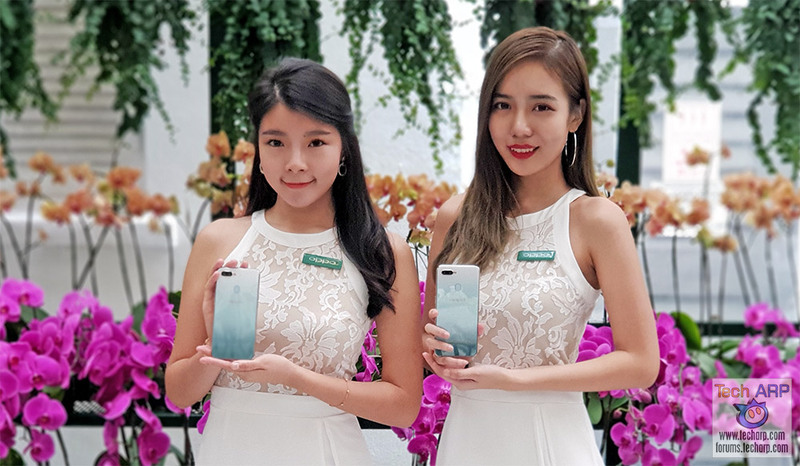 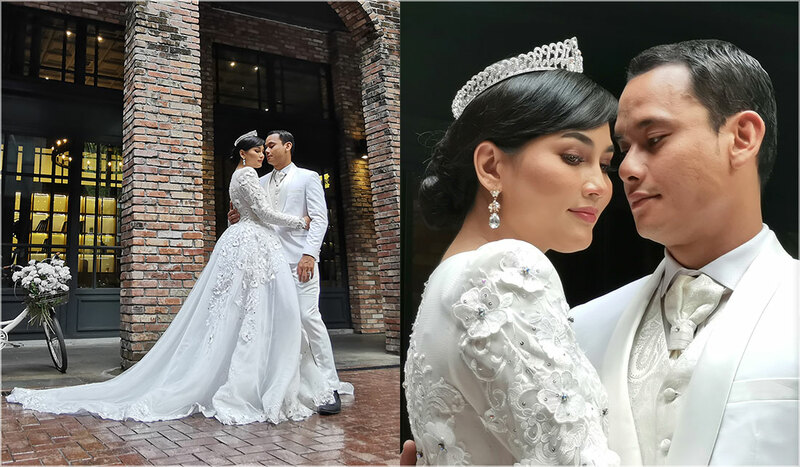 Realme Deals @ Lazada Super Brand Day Sets New Record! 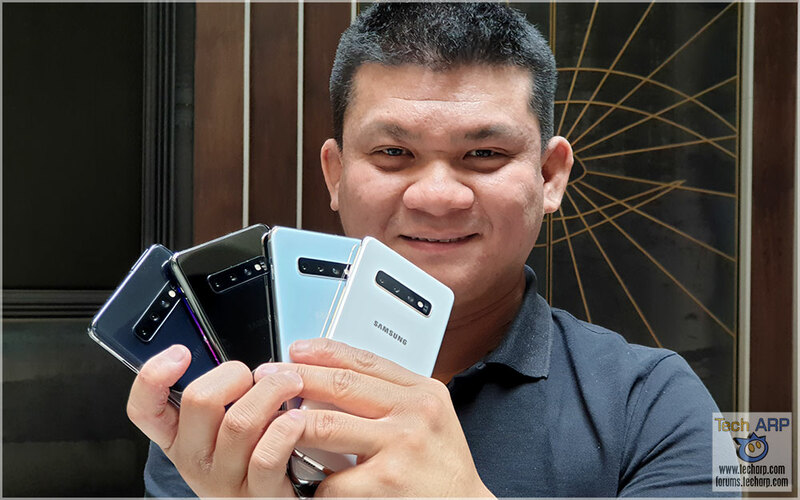 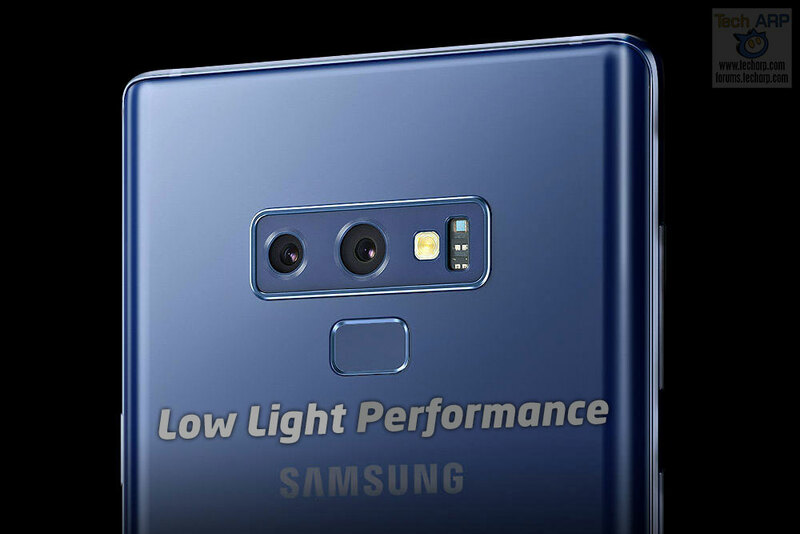 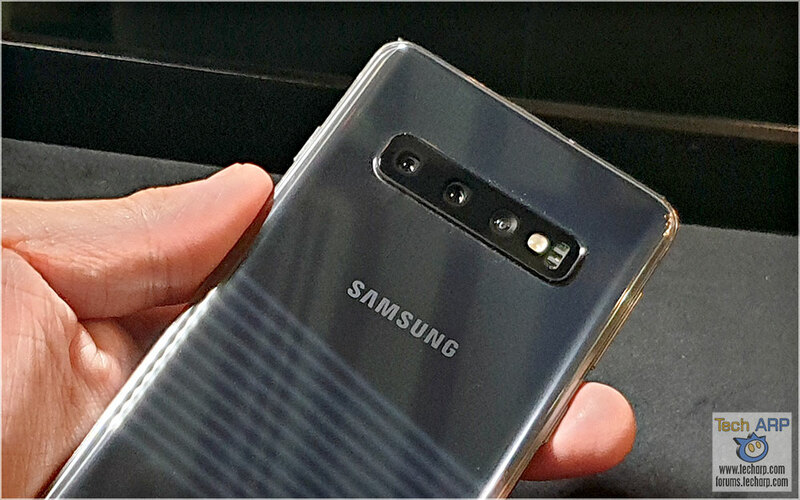 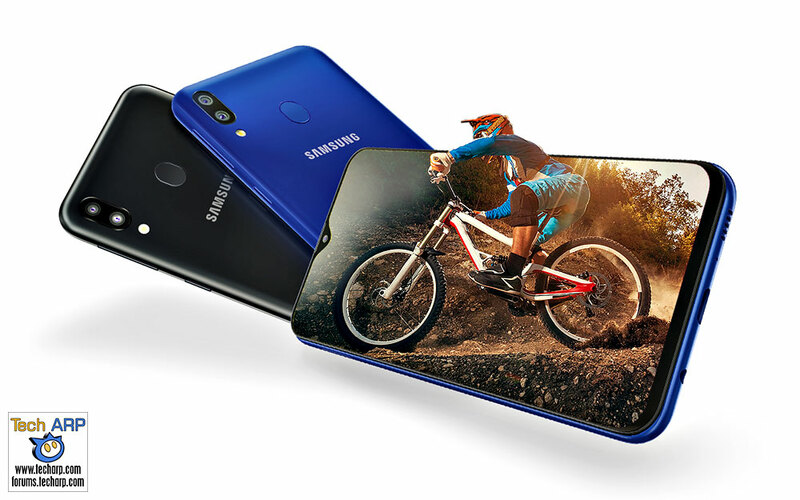 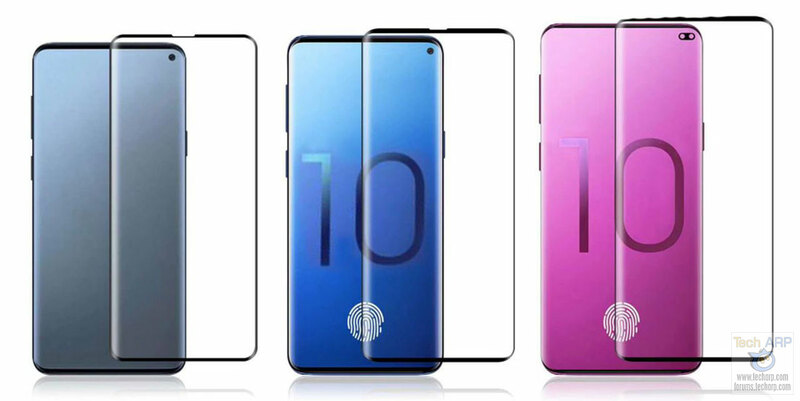 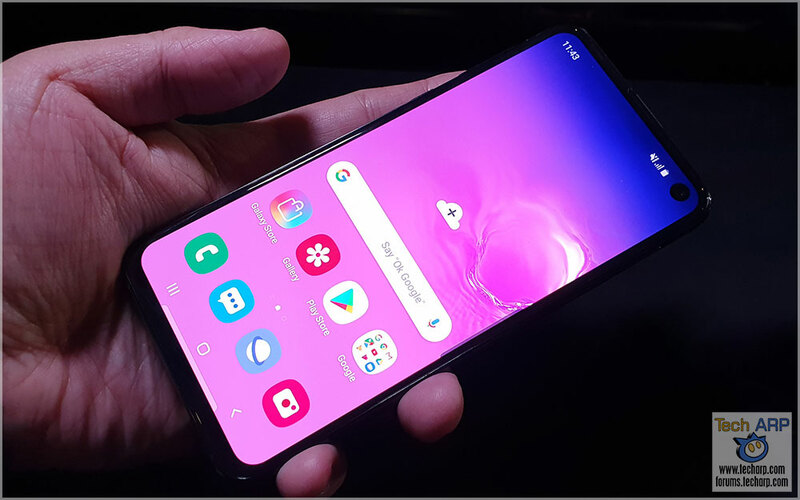 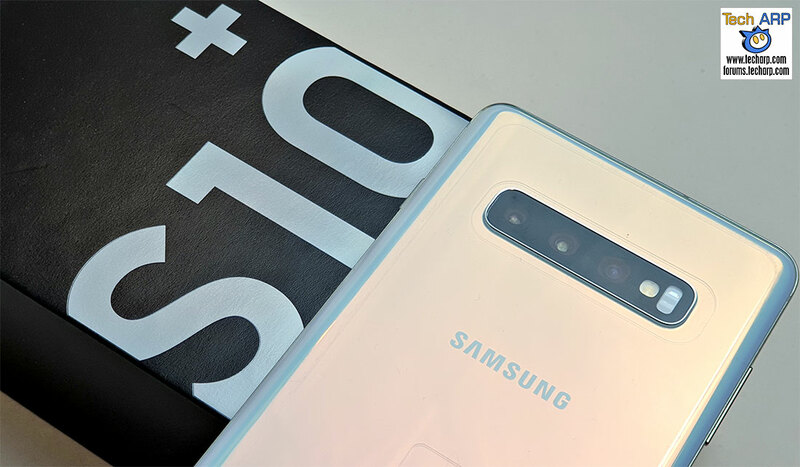 Samsung Galaxy S10 Deals Worldwide Compared!